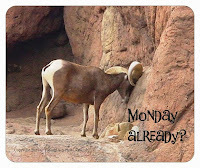 Tucson Daily Photo ~: Tipsy King? 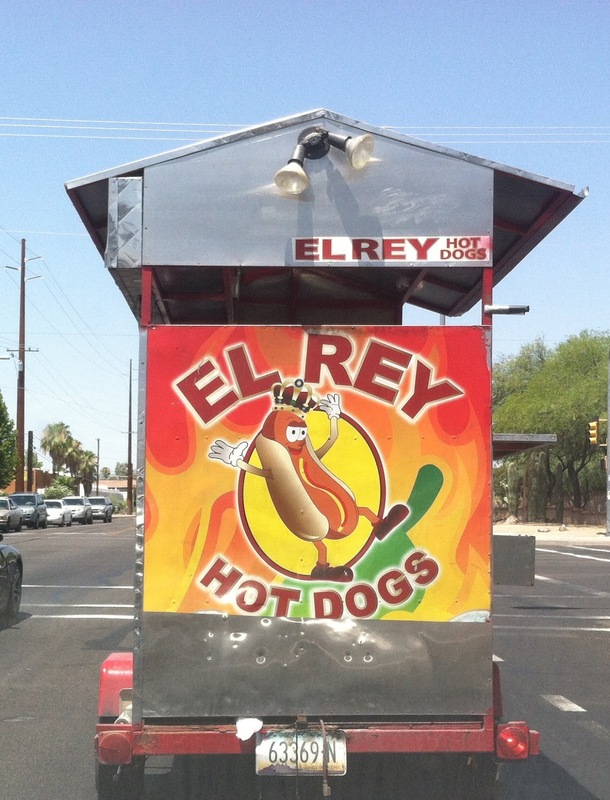 As I followed this hot dog cart for a few blocks I naturally pondered the image. OK, so he is "The King" of hot dogs. The bun is his robe. But what is up with his posture? Is he a little tipsy or is he doing some kind of crazy King-of-the-Hot-Dogs dance? What do you think?